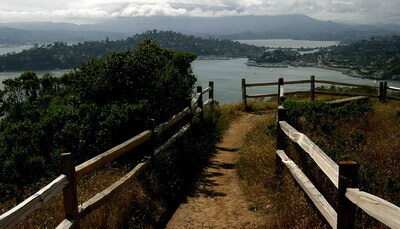 You'll fall in love with San Francisco all over again as you follow this hilly loop trail circumnavigating Angel Island. Along the way, savor the panoramic vistas of the Golden Gate Bridge, San Francisco, Alcatraz Island, the East Bay and Marin County. The 10K is a single loop. The Half Marathon does the loop twice. The event is limited to 400 participants so don't wait too long to register! COURSE CUT-OFF TIME: 3 HOURS (Half Marathoners must complete first loop in 1:15 as it's rare to be able to run the second loop at the same or faster pace so first loop must be done in 1:15 to be on track to finish both loops within 3 hours). 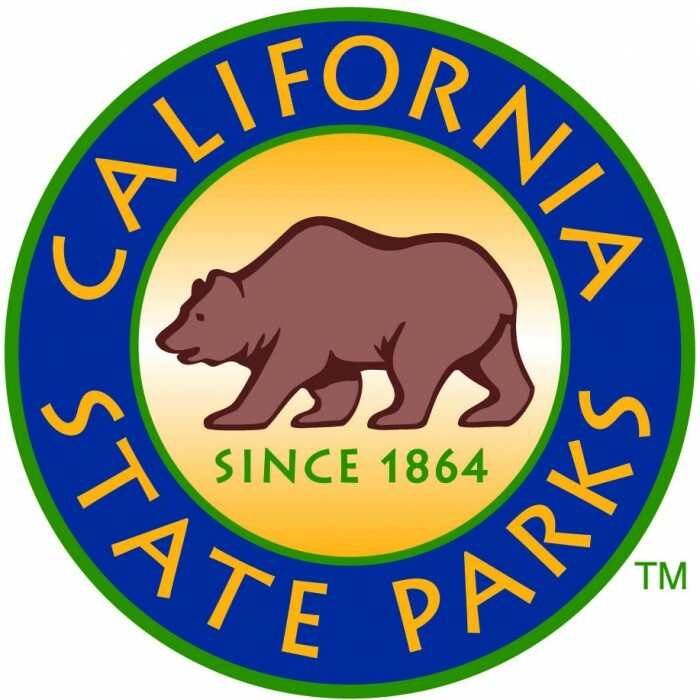 Hikers/Walkers are welcome to participate in the 10K. ATHLETE CHECK-IN: If you receive your bib in the mail, you do not need to check-in. If you need to pick up a bib or change your distance, you can do so at the Tiburon ferry dock from 7:00-7:45AM. Safety pins and course maps will also be available during athlete check-in. AID STATIONS: There are no aid stations out on the course. There will be aid available for the Half Marathon before the second loop. We highly recommend that you carry water. There will be food/drink available at the finish as well. Half Marathon runners MUST check-in at the aid station before starting the second loop. INCENTIVES: T-Shirts for all participants. Rubber chicken to the first place overall male & female in each distance. Personalized award ribbons to the top three finishers, male and female, in each age group for all distances which will be mailed out a few weeks after the race. Two pairs of Merrell shoes raffled off to two lucky runners at the race. PARKING: can be found in Tiburon parking lots from $5-10/day. The closer you are to the ferry dock, the more expensive the parking. DRIVING DIRECTIONS: Google Maps Link to Ferry Dock. From Hwy. 101 in Marin County, take the Hwy. 131/Tiburon Blvd exit. Follow Tiburon Blvd into downtown Tiburon. Turn right on Main St.and the Angel Island Ferry dock will be on your left. There are parking lots along Tiburon Blvd for the Angel Island Ferry as well as another pay lot behind the bank. CANCELLATIONS: Registrations are non-refundable and non-transferable. If you email us by July 3, you may receive a rollover credit (the amount you paid minus a $10 fee) to use toward any future Enviro-Sports race. A special chartered ferry departs from the Tiburon ferry dock (21 Main St., Tiburon, CA 94920) at 8:00am. Athletes MUST take this ferry to participate in the race. No ferry from San Francisco will get you to the race on time. Ferries depart FROM Angel Island back to Tiburon every hour at 20 minutes past the hour. Encourage your friends and family to come cheer you on and enjoy a day on the island.